Mikkel Svane of Zendesk explains how he grew his cloud-based help desk software startup in the wake of customer complaints. “The best thing a company can do,” he tells us, “is embrace its mistakes.” You listening, Netflix? Right now, Mikkel Svane is sitting at the helm of an incredibly successful company. Zendesk, established in 2007, is a cloud-based help desk software company with over 10,000 clients in 100 countries ranging from Animoto and IKEA, to the Denver Broncos and Zappos. To serve 30 million end users every day (and counting!) 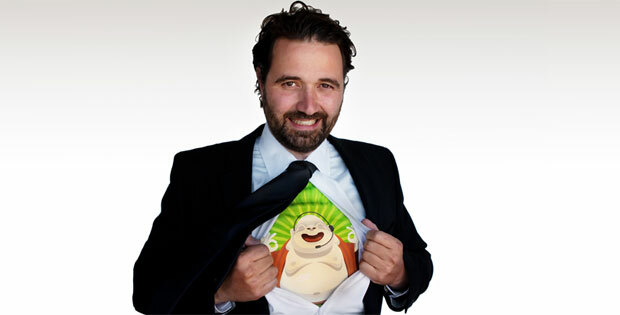 Zendesk recently added an office in Australia and a development center in Denmark. Part of the reason for the success is that the technology speaks for itself. For instance, Yammer came to Zendesk because the software has built-in, two-way integration with leading CRM systems. The other part is that Zendesk’s core values of authenticity, transparency, “customer enlightenment and help desk bliss,” align with those in their own business’ DNA, says Svane. He may make leading a thriving startup look like a cakewalk–but it isn’t. And not just because growing a business during a global recession is challenging. Last year the company Svane built to handle customer complaints found itself on the receiving end of a cacophony of bitter criticism from its own clients.